4905 Farwell St, Mcfarland, WI 53558 (#1852224) :: Nicole Charles & Associates, Inc.
No show til Sat 3/23. 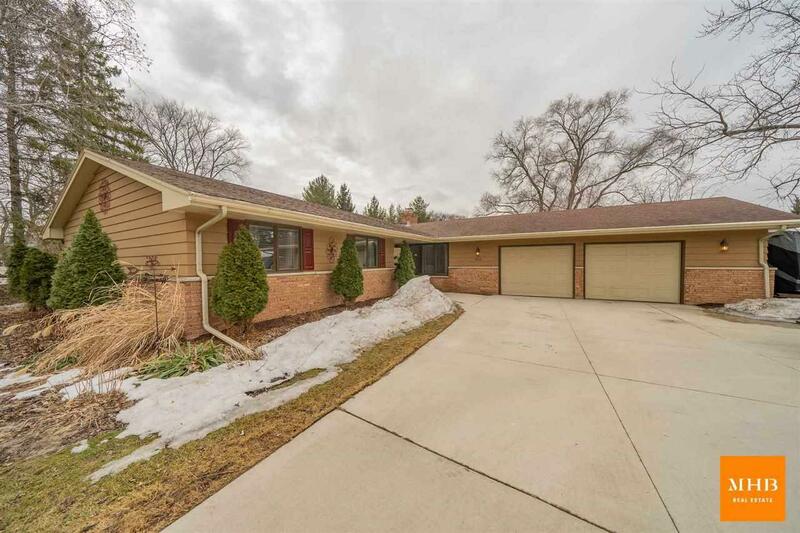 Beautifully updated ranch in the the heart of McFarland! 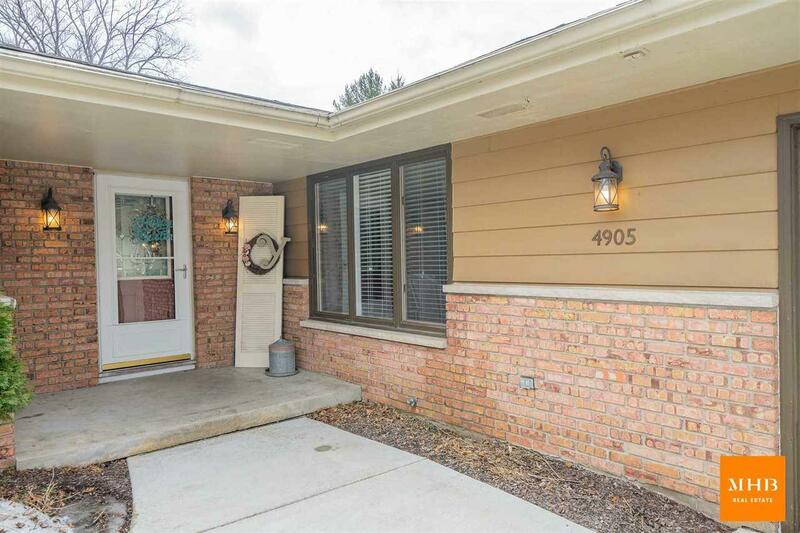 This home features high end designer fixtures & finishing throughout. The bright open floor plan makes entertaining a breeze. 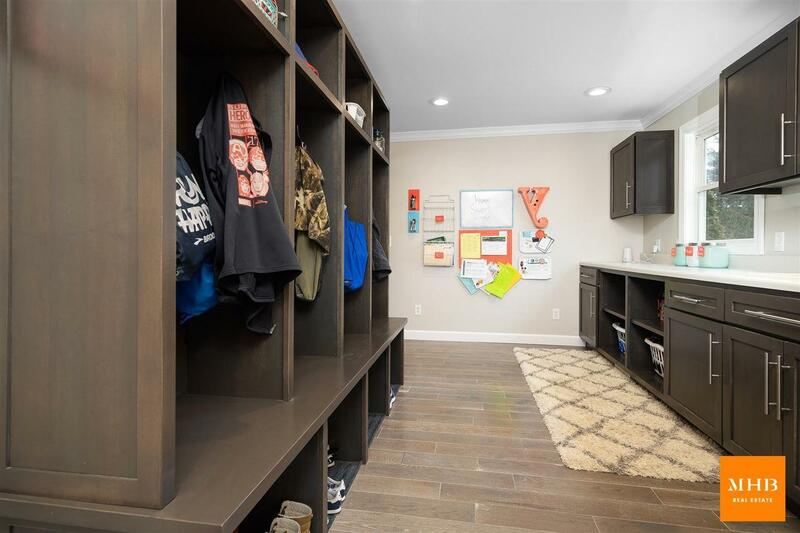 Main floor features a stunning kitchen w/ quartz counters, tile back splash & SS appliances which connects to the large family room and formal dining. 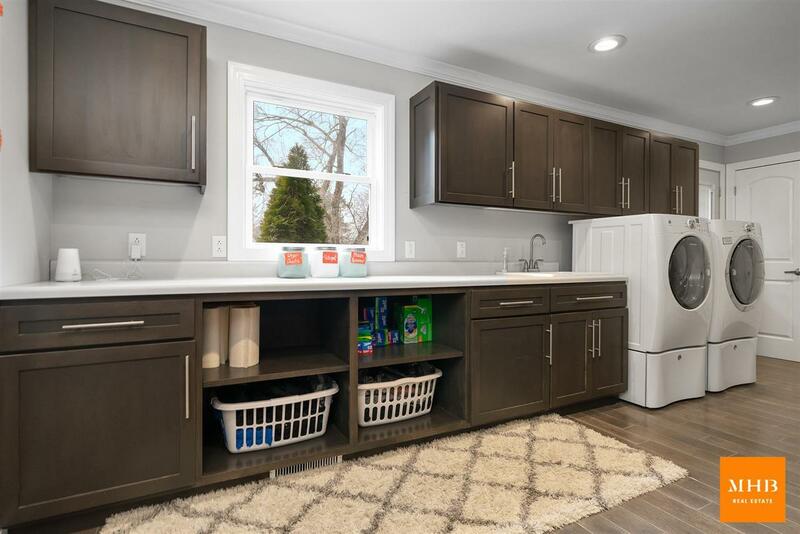 3 bedrooms including the large master suite w/ stunning master bath, all this plus a great mudroom with first floor laundry right off the oversized garage round out the main floor. The lower level has been finished with 4th bedroom, full bath plus a rec room.